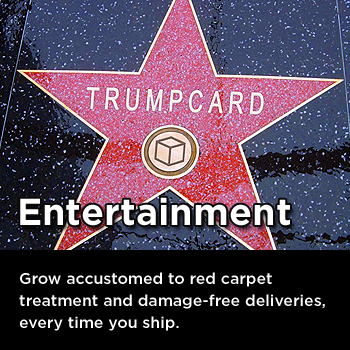 TrumpCard specializes in the transportation of domestic heavyweight shipments in the time sensitive, high value and mission critical arenas. At TrumpCard, we are committed to providing the highest level of customer service and operational excellence. These commitments are centered around our core values of proactive communication, a sense of urgency with fast and responsive support, flexibility, industry-leading technology and around-the-clock availability, 24 hours a day, 7 days a week. Our customer-first attitude and “one-on-one” business relationship model allows us to set ourselves apart from other freight carriers. We truly see ourselves as an extension of our client and recognize the importance of consistent performance and outstanding customer service. With so many options when shipping your critical freight, you may be wondering what sets us apart from every other carrier. 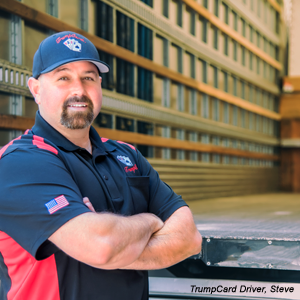 The TrumpCard difference is noticeably present in three primary areas: our people, our core values and our best-in-class technology. Our people set the tone for our enthusiastic and dynamic culture. 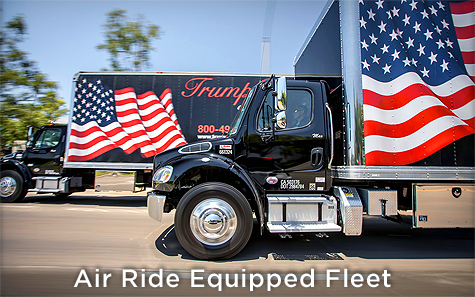 From our Customer Service Team to our Private Fleet & Drivers, there is an undeniable difference between TrumpCard representatives and others in our industry when it comes to attitude, responsiveness, proactive communication, reliability and attention to detail. Our exceptional people are our customers’ greatest allies and undoubtedly differentiate us from our competitors. Our Core Values are centered around a customer-first approach and operational excellence. In customer service, we emphasize the importance of around-the-clock availability with fast and responsive support, proactive communication of both information and expectations, and the ability to be flexible and customizable. We truly view ourselves as courteous, detailed executors of your requests. 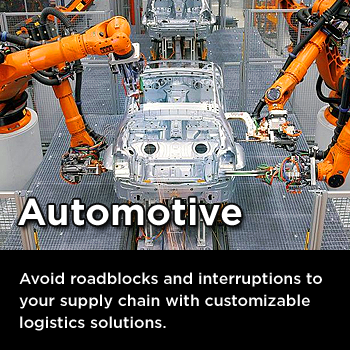 Our vision of operational excellence is to achieve 100% on-time and damage-free performance while ensuring professionalism and accuracy in the pickup and delivery environments. 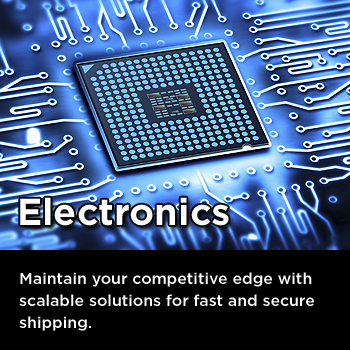 To accomplish this, we take a process-oriented approach with layers of custom-tailored programming that include validations and benchmark verifications as we monitor all shipments and potential risks around-the-clock. We continue to pioneer innovative technologies that produce advantages and information unavailable to other carriers. 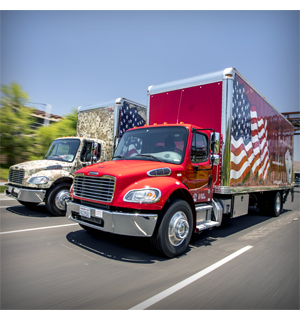 Additionally, we place an emphasis on maintaining our own private fleet of trucks and drivers - a critical component in establishing operational excellence that most of our competitors simply do not have. 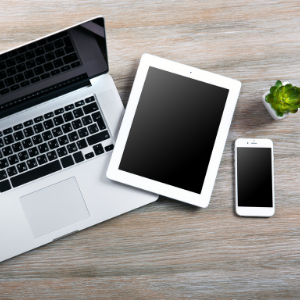 Our best-in-class technology provides a vast array of industry-leading tools for our internal team as well as our customers. On the customer-facing side, we have tools ranging from the customizable My Reports application with rich data to fully integrated EDI programs that communicate directly with client platforms. Our Freight Aware program is another innovative feature that provides 100% GPS tracking visibility for any shipment. Our back-office technologies are led by proprietary, custom-built software systems and tools that afford us immense advantages in both customer service and operational quality assurance, including our time-tested electronic process verifications, heightened flight & truck visibility, risk awareness tools that illuminate potential issues before they become reality, customized SOP process controls and many others. Some in the logistics industry like to think that all carriers are the same. Allow us to show you the difference. At TrumpCard, we pride ourselves in being your valued long term partner. 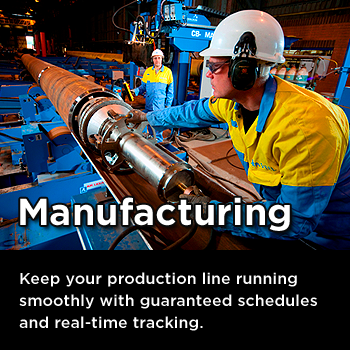 We are able to offer focused solutions with the flexibility needed in today's market. 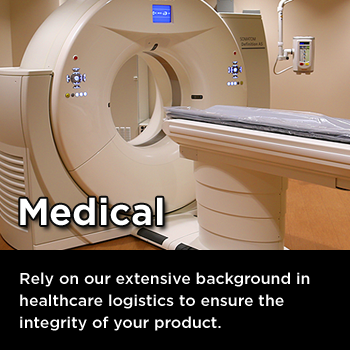 As an extension of your operation, we are positioned to respond to your critical needs. 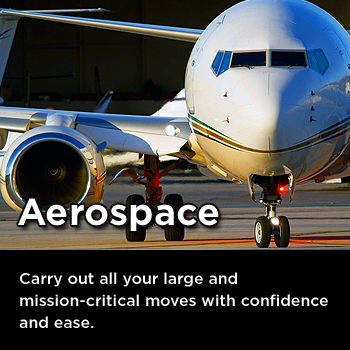 We are one of the very few carriers with our own fleet to absolutely ensure these risks are minimized. Shipping otherwise is just too risky!